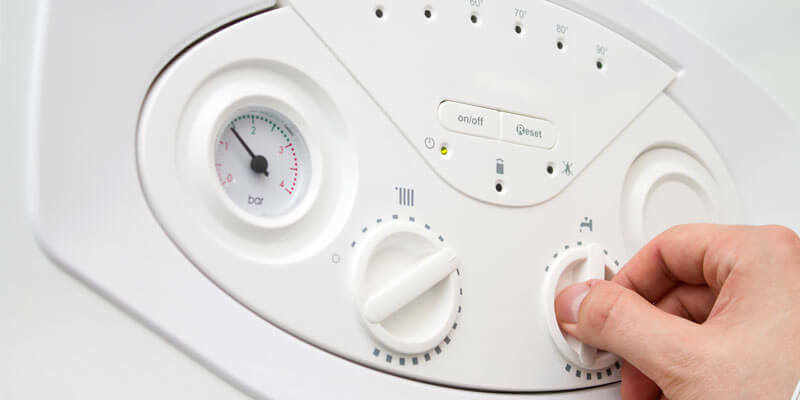 If you have an older boiler, then there will be a natural concern that it may breakdown more frequently and could result in a full boiler installation being needed. However, if you cannot afford a complete boiler install, consider some of these simple little tricks that you can implement into your home to start keeping the heat in and saving more money on your energy bills. The single most frustrating thing I see every day when I go into someone’s home is the lack of exclusion options that they have available for draughts. A draught alone can waist so much heating in your property. The natural reaction of course, is to whack up the heating and ride it out. No, no, no, no! Use draught excluders to stop unwanted gusts of air coming from underneath the doors and use sealant to tape up the loose spots on windows. Pipework is any easy area of your home that you can optimise to save energy. By insulating your pipework you can prevent heat loss from your system, lagging will also prevent pipes from getting too cold and freezing in the winter, which in turn will lead to preventing pipes from bursting. Back in the 80’s/90’s heating controls were very limited and resulted in a lot of high heating bills. However, lets just remind ourselves that we are now in 2017! There are so many more options available to homeowners that can be used to save money and energy. Smart metres are a great way to monitor how much energy you are using and money that you are spending. Unlike traditional heating controls and metres, you never knew what you were spending. That is no longer the case and well worth the initial investment – still a hell of a lot cheaper than a full boiler installation in Milton Keynes.